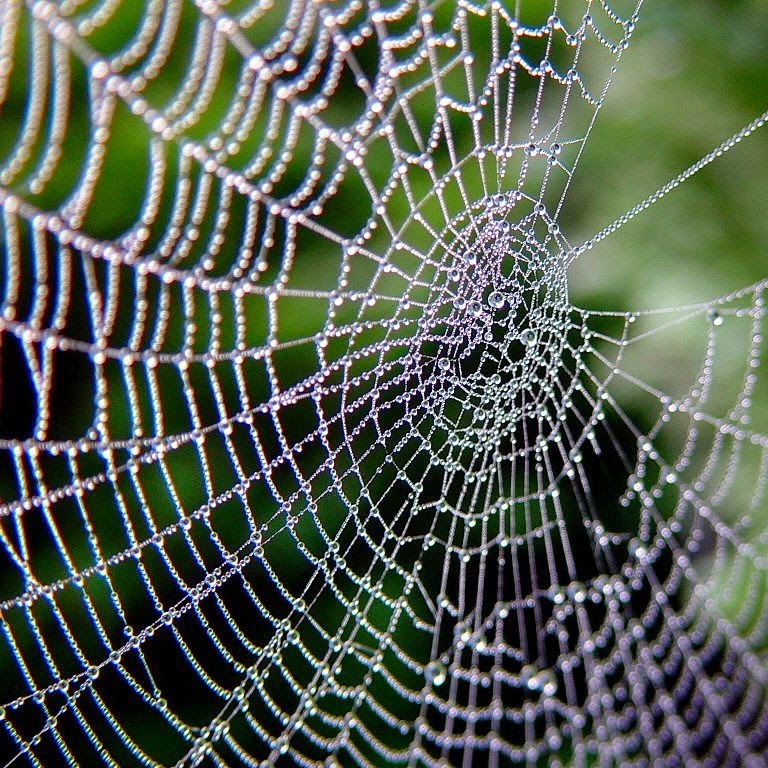 The better model is that you are the spider in the center of a web you weave - and the distributors simply feed your web - they are not the center, you are. I realized today that perhaps I haven't given you a model for all this material I've been giving you about how to sell your books using the Internet. You've got lists of distributors, and lists of places to send your PDF's, Audio, and Video promotion pieces. And you know how to interlink these so that those properties can be recommended by search engines and send traffic to your book's Landing Page and that page gives hard links to the distributors - and all of this resulting in sales, if it's done right. However, that seems a bit of hard work - especially if you don't see how it fits together. Very close to you is your own membership, with it's email list. This is your personal audience and mutual-support network which you care for diligently. Out from that is the book landing page on your blog where the opt-in form sits. That landing page links to all the places where your book is being sold, including direct sales of your own. Those are your distribution points, big and smaller. Out from that are the video sites, doc-sharing sites, podcast directories, book-reader communities - everywhere you've left content and links back to anything closer to you. The search engines are very busy organizing all of these links so that a person can find your book simply. If you graph it out, it's not as pretty in organization as a real web, but it is effective. But you see that the book distributors are out there a bit from you. It's their sales which help you finance your writing. But they are nowhere near the center of your web-network - and they aren't the be-all, end-all of book sales. and right out from that is your devoted followers who are part of your membership. Your blog with all your landing pages are out from that. and beyond those you've created other content which links to those distributors and also link to your landing pages. For every book, you have a landing page which not only links out to 6 or 8 distributors, but also has embedded video and PDF files, which also link to these distributors. Everything, including the distributors, link to your blog - and that has the opt-in form prominent on every page. When someone views that book's landing page, signals are sent to the embedded content providers as well - video, PDF - who then upgrade their own notices to the search engines that someone is on that web. Like you have little spiders out there sending people into your web for you. Syndication sites such as Synnd can be utilized to jump start these various social media and alert search engines that something important is happening they should know about. And I haven't included the various posts to a dozen or more social media on the outskirts of everything else. The real center of your web. Book distributors sell your books, yes, but more important is their work to get you members. Because the greatest value comes from being able to interact directly with your membership, like your personal support-group. Those people pay to interact with you and in return, they get access and also help you create content which is exactly what they want. That is the real center of your web. You and your membership. Yes, there's a sales "funnel" - of sorts. It does get people to get into your paid membership so you can afford to simply write full-time. You create paid courses and special members-only discounts to your various books. All that usual marketing stuff. And you enable your members to become evangelists and make your book part of their web, paying them commissions for any sales they get on your behalf. So the web then takes a bigger 3-D scene - as they get their own lists to buy your book. Plus, you also develop an army of affiliate sales people outside of your membership who are selling independently to their own lists. 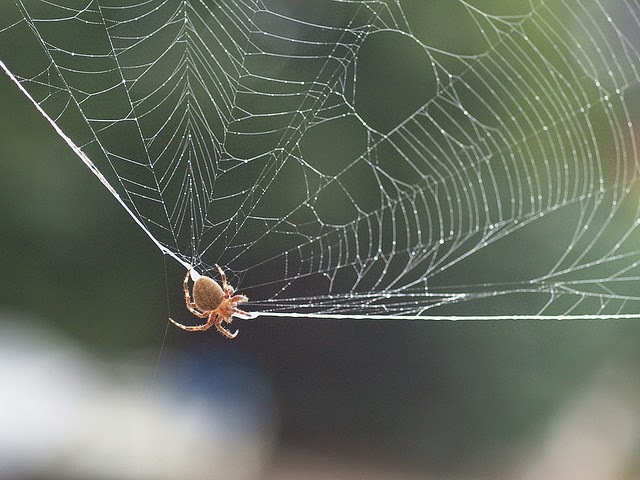 Huuuge web - which ultimately are offered a membership from you. Amazon and other book distributors are just one piece of your web and network. And actually, not your biggest pieces. The key thing to remember is that you aren't here to "make money". You're here to deliver great value. Your income only represents how effective you are at delivering value to others, how you've helped them improve their lives. That extra income is just a way to afford to be able to reach even more people and help them, too. This is then a "value web" - the closer they come to you, the more value you can give them, and they better they prosper in their one lives. Everyone gets more bliss that way. Nice, huh? Leave a comment either way. And do be sure to subscribe by email or RSS feed reader. The Expresso Network - the 7th Book Distributor.